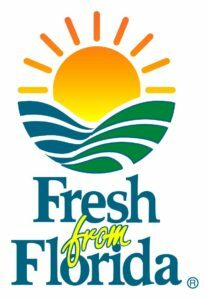 Serving Tampa Bay With Fresh Florida Seafood. 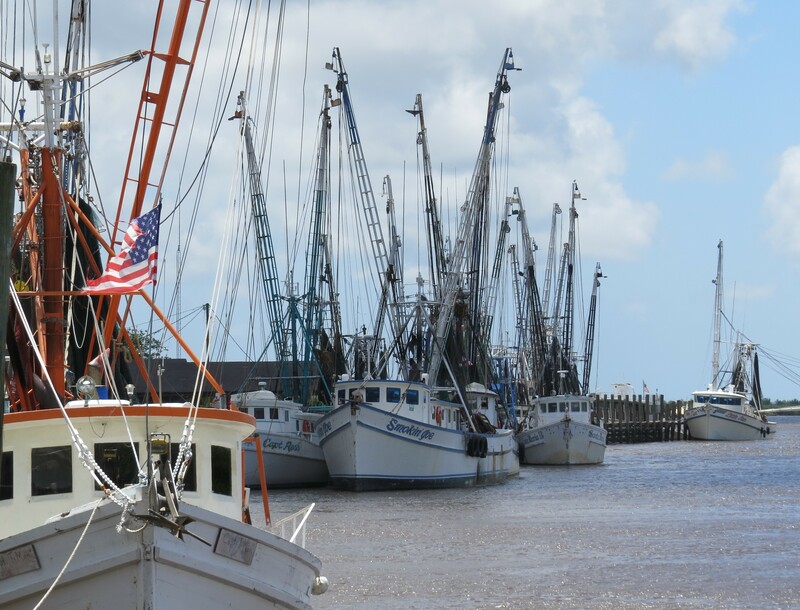 We Take Pride In The Family Business & We Have Kept Up With The Tradition Of Using Our Own Local Commercial Boats To Offer You Florida Seafood Caught Fresh Daily. The Only Way To Maintain A Great Rating, Is By Providing The Best Quality & Customer Service. 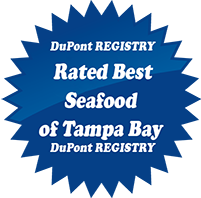 We Have Been Offering The Highest Quality and Largest Selections of Fresh Fish and Seafood In The Tampa Bay Area Since 1976. Through The Years Many Things In Tampa Have Changed, But Little Has Changed at Cox's Seafood Market. We are Still at The Same location, Have The Same Owners, The Same High Standards For Many Years To Come. 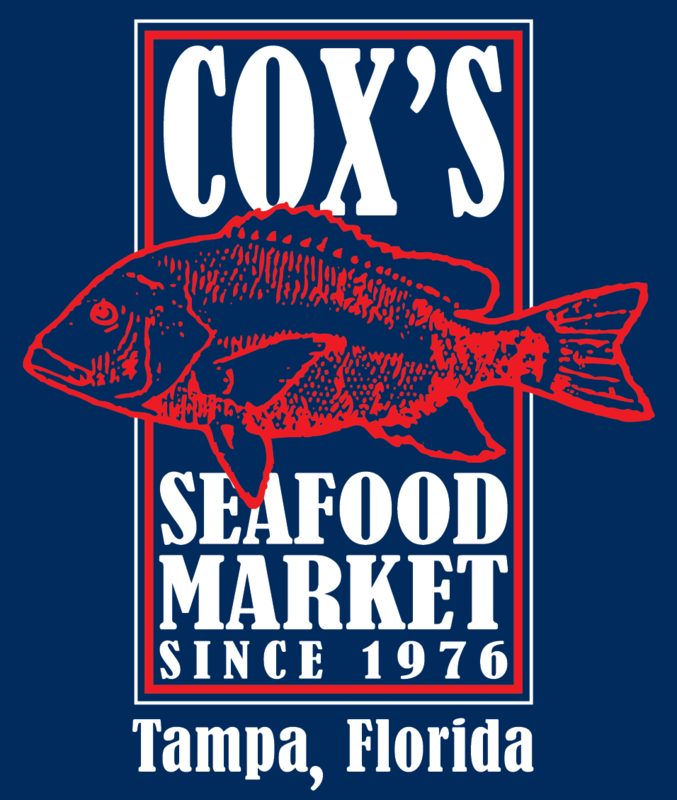 At Cox's Seafood Market, We Provide You With The Best Customer Service & Quality Seafood Directly From Our Boats To Your Families Table.